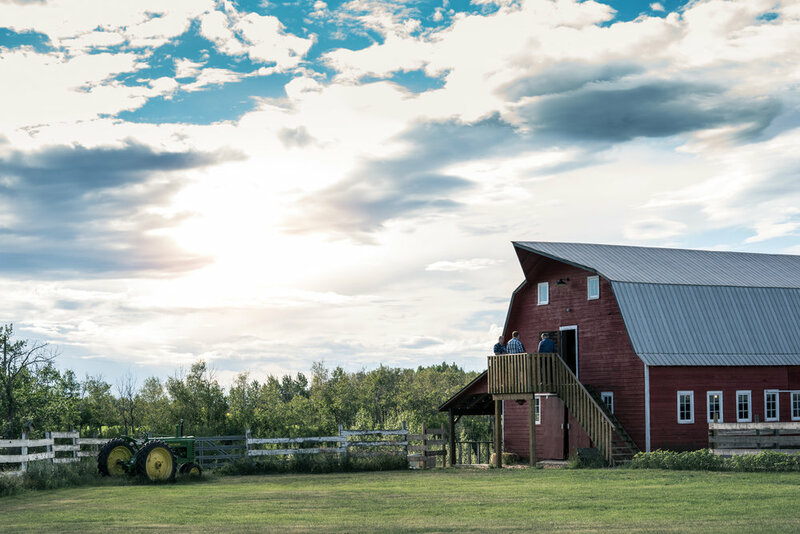 The Old Red Barn is located on our family farm, 7 minutes SW of Leduc, AB. 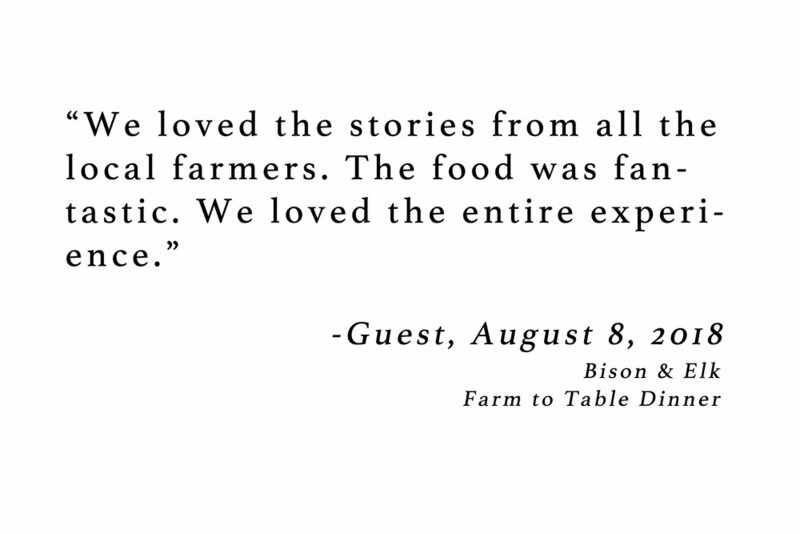 We provide a "Taste of The Farm" dining experience right in the heart of the farm. 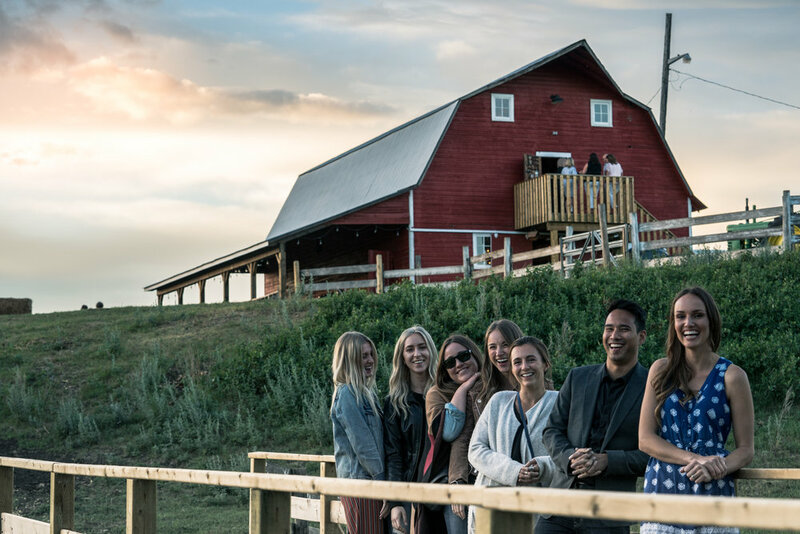 This unique dinner takes place in the upper loft of our 1950's gambrel barn, overlooking the tranquil Whitemud creek and picturesque farm fields. 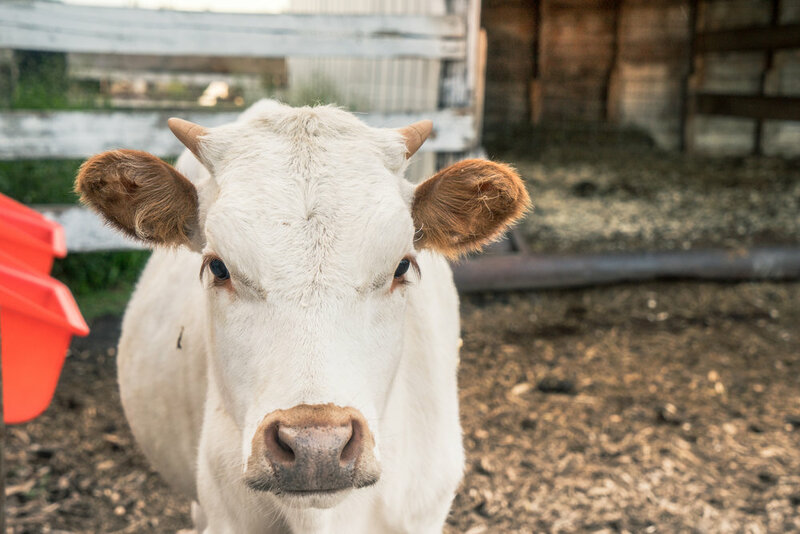 We focus on locally produced foods, supporting local farmers & education on how food gets produced on farm. The Old Red Barn was formally used over 20 years ago as a milking barn for dairy cows. It sat empty for the last several years until it was brought back to life in 2017 with a new purpose for hosting "farm to table dinners." Rustic handmade tables, original wood beams & elegant chandeliers give the barn a timeless feeling. 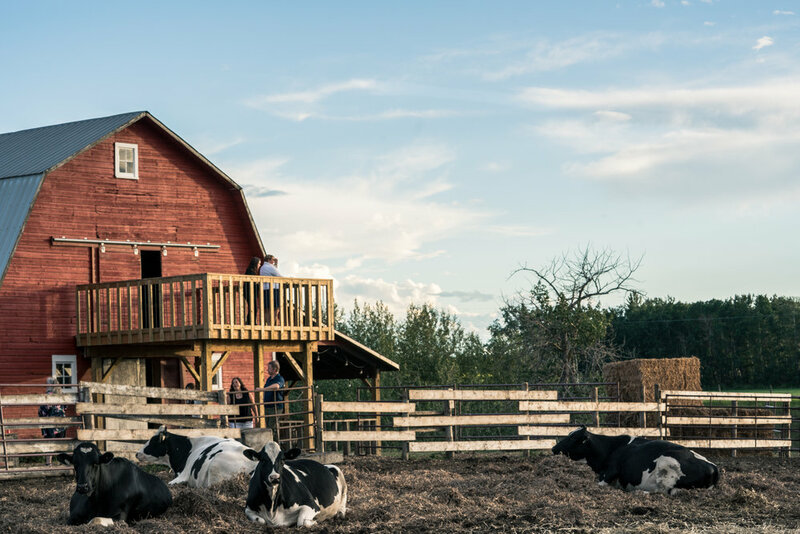 The two giant sliding windows of the barn give guests the opportunity to overlook the farm, & watch the dairy cows & horses graze under the setting sun. The Old Red Barn is passionate about supporting local farmers and wants to tell the story of the farmer. 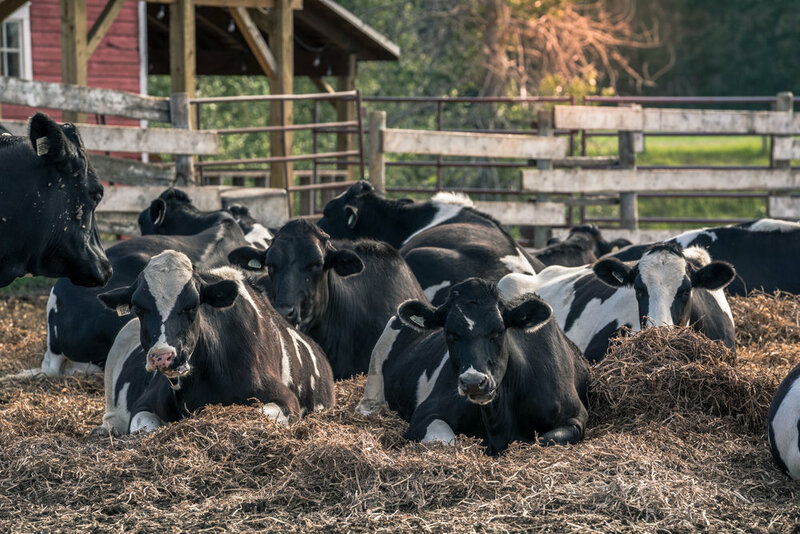 Guests will get to meet local farmers, learn about how food gets from farm to fork and feel reconnected back to the farm. Come escape the busy city and feel at home on the peaceful farm. The Old Red Barn brings in talented chefs from Edmonton & area to cook a high class, family style meal using locally farm fresh produce. Some chefs we have featured include Chef Steve Brochu of Chartier, Chef Harjeet Mehdwan from NAIT Culinary Arts School, Chef Brad Smoliak from Kitchen by Brad & Chef Jered Evangelos. Our aim is to create a truly unique "experience" for our guests like no other. The Old Red Barn proudly supports local farmers and is passionate about agriculture education. Come, taste & experience the farm. 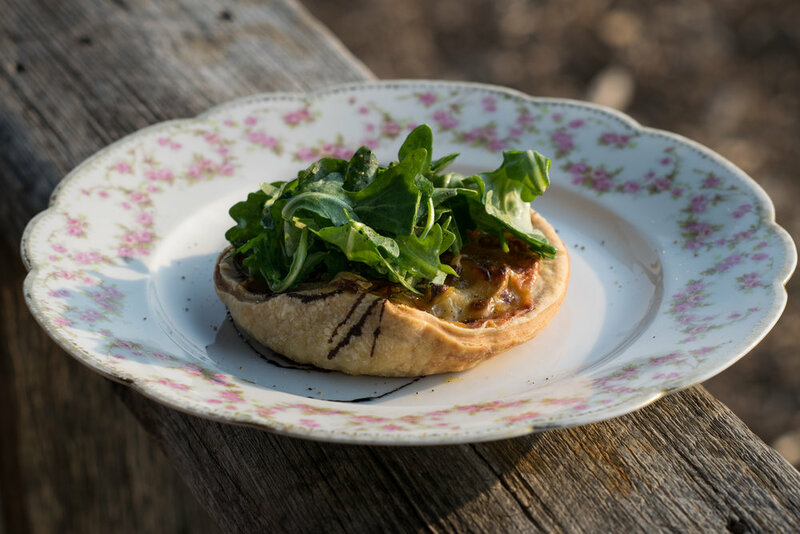 View our Facebook or Instagram page to view more photos & invite friends to a Farm to Table Dinner! Subscribe to our Supper Club! Join The Old Red Barn Supper Club! 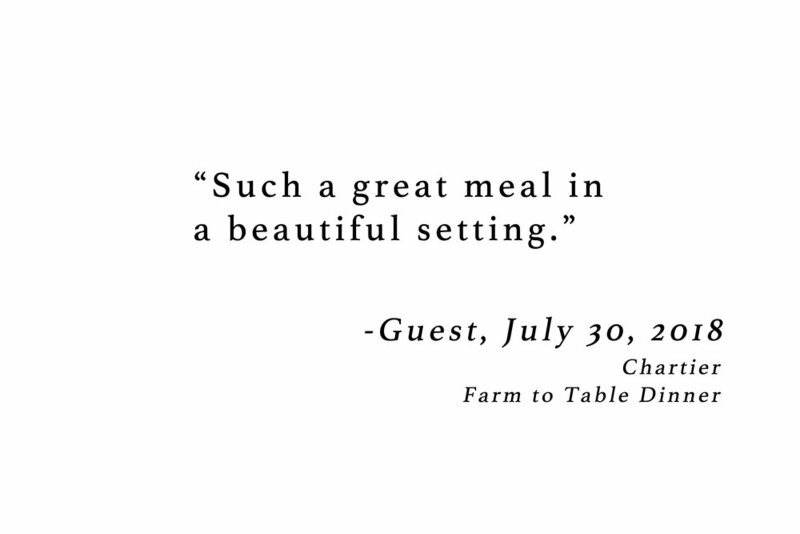 Sign up with your email address to receive news about upcoming Farm to Table Dinners & events. 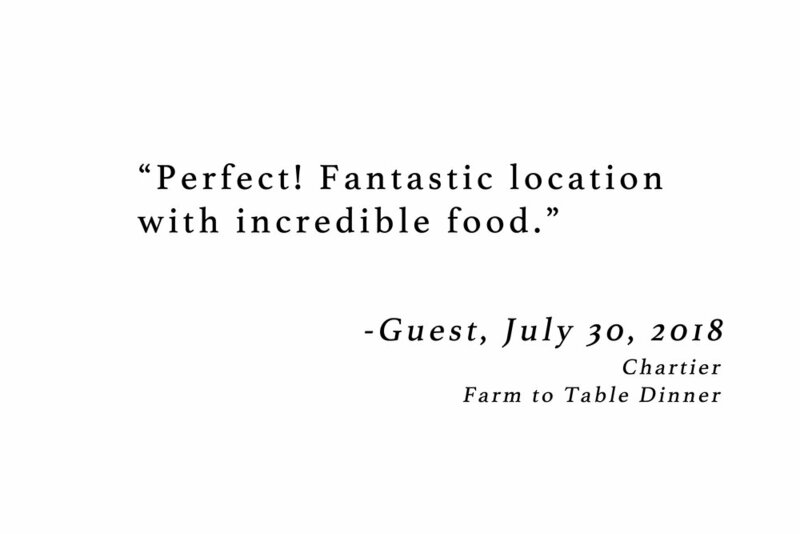 Thank you for supporting local farmers by joining The Old Red Barn Supper Club! We hope to see you at an upcoming dinner soon.